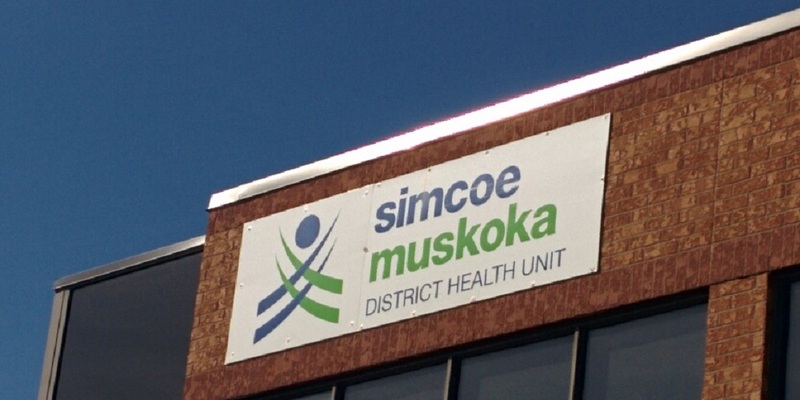 The Simcoe Muskoka District Health Unit says there are five cases of the Mumps in Collingwood. 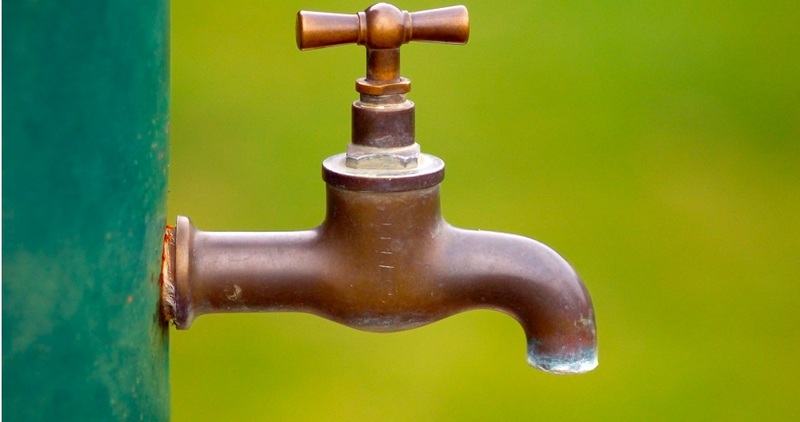 Those who have contracted the disease are being asked to self-isolate to protect the general public, as it is passed through saliva. Sneezing, coughing and the like would pass it on. 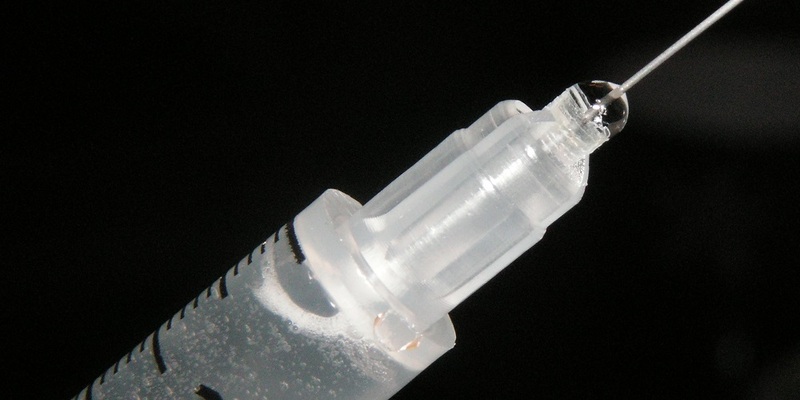 The children infected are said to have not received vaccinations against mumps. 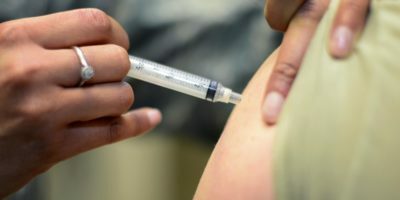 The vaccine is publically funded and is free in Ontario.